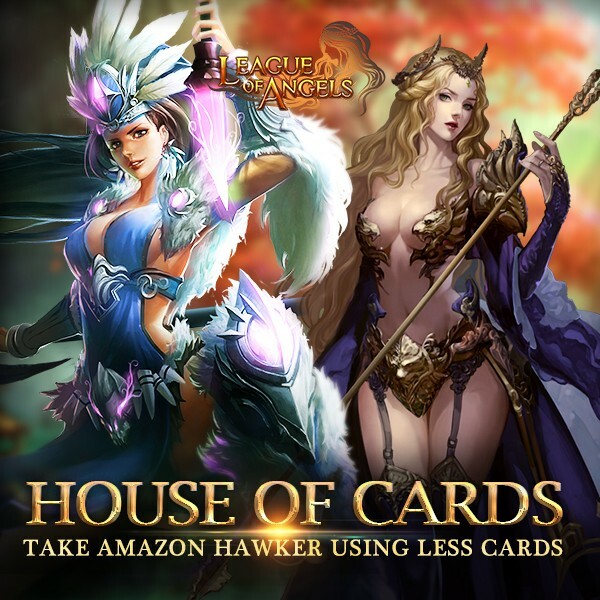 This time, you can spend less cards to swap for Amazon Hawker. Don't miss the chance! Take Lannister who has Divine DMG with you to add more stats to your heroes! More powerful heroes and useful gems are waiting for you in game! More exciting events are coming up through Jan 22 to Jan 25 (Server Time), check them out in the in-game Hot Events menu now!